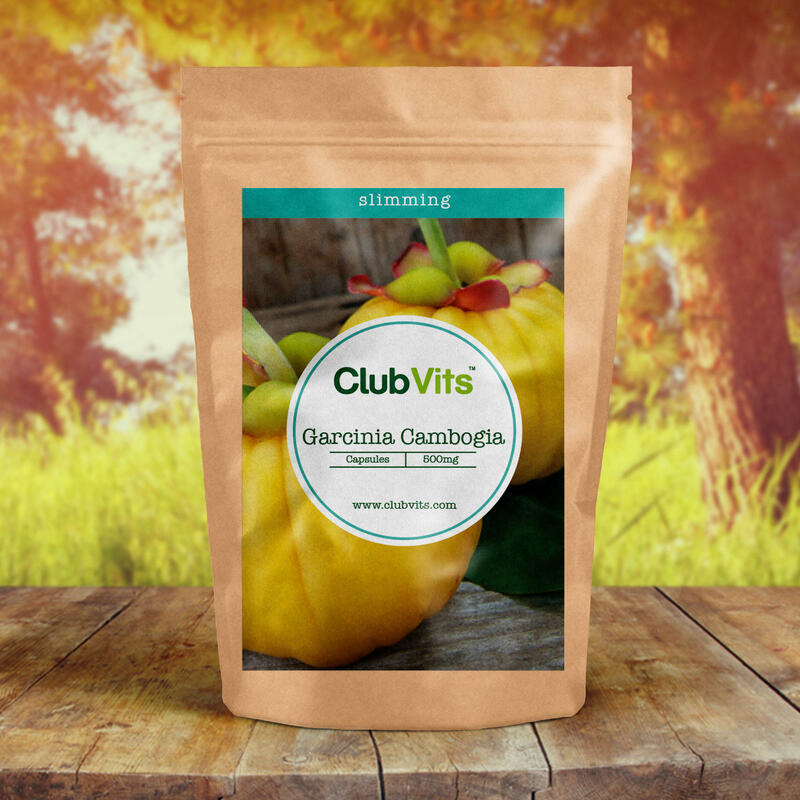 Garcinia Cambogia is a tropical fruit that grows on trees in South and South East Asia. It belongs to the same family as Mangosteen. It is a plant genus of the family Clusiaceae native to Asia, Australia, tropical and southern Africa. 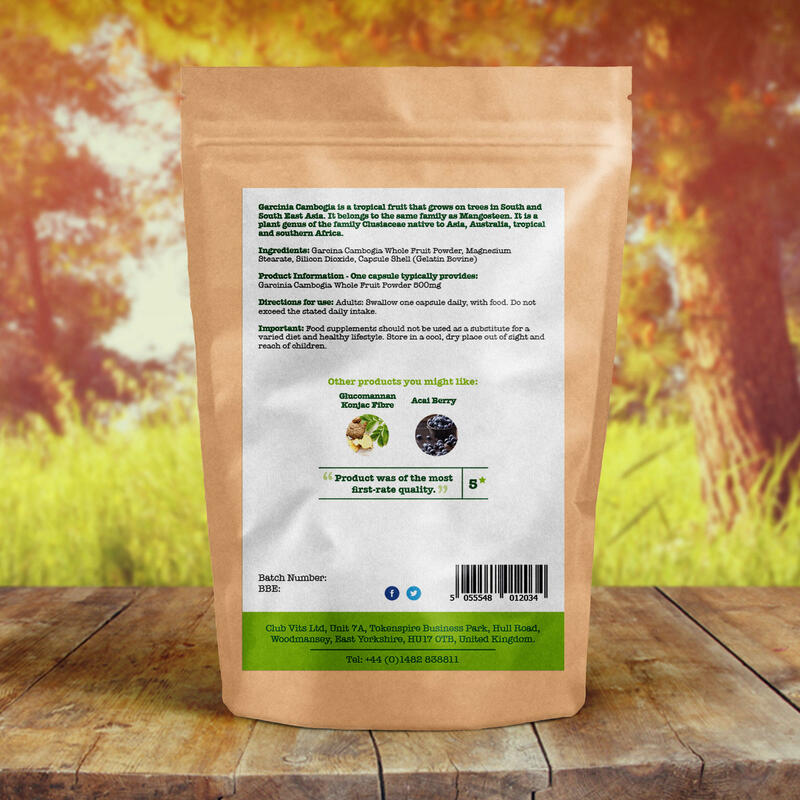 Ingredients: Garcinia Cambogia Whole Fruit Powder, Gelatin (Bovine),Magnesium Stearate, Silicon Dioxide. Directions: Adults : Swallow one capsule daily, with a meal. Do not exceed the stated daily intake.